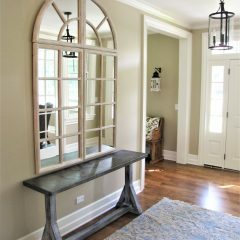 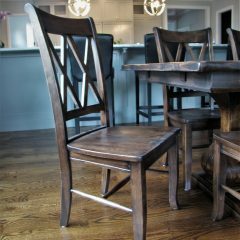 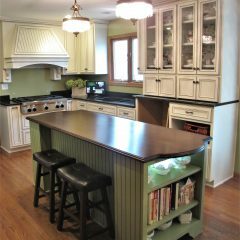 At Rustic Elements Furniture, we offer a wide variety of custom furniture options. 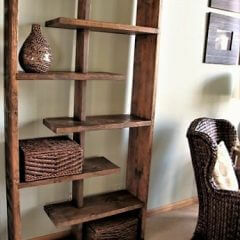 In addition to tables and benches, we also offer media centers, buffets, bookcases, etc. 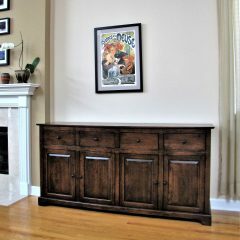 Their function at times dictates their name, so just because it is called a buffet, does not mean we can’t add some holes in the back, rearrange the shelving, and make it a media center. 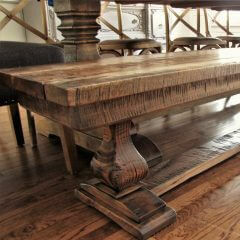 We also have our own collection of storage pieces and tables made specifically for office and living purposes. 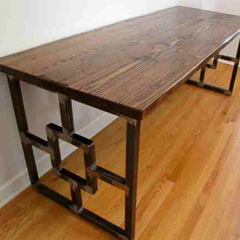 Browse our various types of custom furniture below.